SRA Home Products is proud to install stylish and durable outdoor rooms for homeowners in the King of Prussia, Pennsylvania area. At SRA Home Products, our factory-trained and -certified technicians who will install your outdoor room are known for their outstanding craftsmanship, as well as for providing seamless and timely installation services. In fact, we have an A+ rating with gold accreditation from the Better Business Bureau, an honor that we have earned through our employees’ daily commitment to our customers’ complete satisfaction. 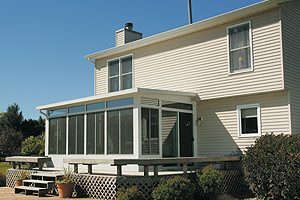 Sunrooms – This structure is available in numerous different styles to effortlessly blend with the look of your home. Additionally, high-performance glass and thermal wall systems make these rooms energy efficient, and also help to maintain a comfortable temperature inside the room. Screen rooms – The screen rooms we install come equipped with removable vinyl sashes, which block up to 99 percent of UV rays. Similarly, the sashes also provide added protection from the elements. 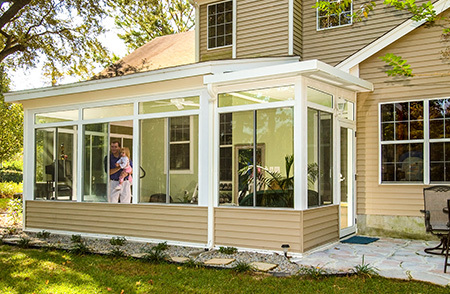 King of Prussia residents also appreciate the flexibility that screen rooms provide, as they can easily be transformed into a sunroom at a later date. Regardless of which outdoor room best fits your needs, you can be sure that we will provide you with a beautiful structure that will not only give you plenty of additional living space, but also potentially increase the value of your home. Additionally, because all of our outdoor rooms are manufactured by TEMO, our customers never have to question the quality of their structures. 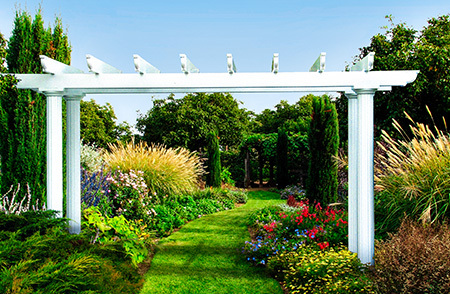 TEMO has over 40 years of experience in the outdoor living industry, and as such, has gained extensive knowledge and valuable insight that is unmatched by other manufacturers. What’s more, there is a limited lifetime warranty on all TEMO outdoor rooms, so you never have to wonder whether your investment is protected. To learn more about the outdoor rooms we install in and around the King of Prussia, PA area, contact SRA Home Products today.